Tokyo is one of the largest bustling metropolises in the world. It provides limitless opportunities to its inhabitants and near limitless opportunities to tourists. From Shibuya Crossing to Tsukiji Fish Market, Tokyo offers unique attractions for tourists to explore and experience. 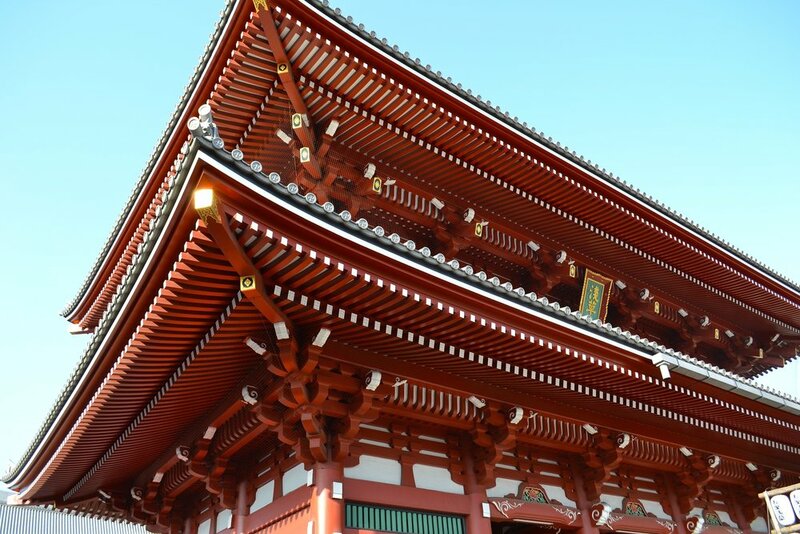 Tokyo also has an abundance of shrines and temples, notably the popular Meiji and Heian shrines, for tourists to get a taste of Japanese culture, history, and religion. Nearby the Heian shrine, the Tokyo Sky Tree offers fantanstic bird's eye views of the city, and of course Tokyo Tower offers the same opportunity from a slightly different vantage point. And of course, the food and nightlife options in Japan are unparalleled. The Roponggi district is a notable go-to for such things, but Tokyo is so vast and full, you'll do well no matter what district you set out to go to.